In which I describe a new optimization for flipper. 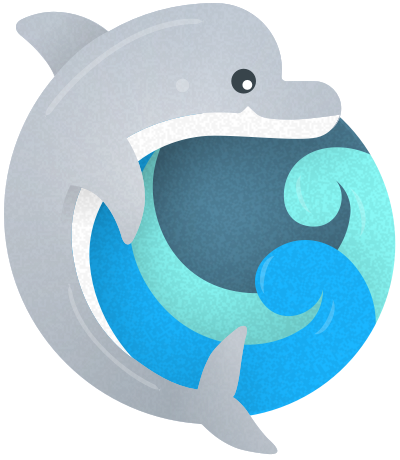 In which I release an official ActiveRecord adapter for Flipper. In which I ramble about turning features on and off in a really easy way. In which I link to a new place where I’ll be writing. In which I release Nunes to a soon-to-be-more-instrumented world. lmao if you don’t make it easy for users of your library to log, measure and graph everything. In which I encourage the use of state machines because they rock. In which I share some tips based on recent trial and error. In which I discuss queueing Gauges track requests in Kestrel. In which I share how we are using more tiny classes to make Gauges more maintainable. In which I share a quick tale of refactoring. In which I share about a crazy year. In which I announce my first day at GitHub. In which I share a few things we used while building the Gaug.es API. In which I talk about old school debugging. In which I talk more about how data is stored in Gaug.es. In which I share a few things I have learned about storing stats while working on Gaug.es. In which I share how to use EventMachine along side Passenger. In which I show how to create and use an ssh tunnel with only Ruby. In which I share my addition to analytics and show you how to get your fix.